The world has gone beard crazy and I feel like the only sane person left. My female friends collectively follow probably over 100 beard appreciation instagram accounts where they search #beards #beardporn and awe over boys who look like they’ve dressed up as Joseph, Jesus and the wise men for a nativity. They’re all on Bristlr, swiping right to every Chewbacca look-a-like and giggling at their cheeky beard related jokes. And on a night out it’s even worse, our bump ‘n’ grinding will be interrupted by the hairy entrance of some bearded guy who steals the attention of all of my friends who are eager to stroke his face fluff. 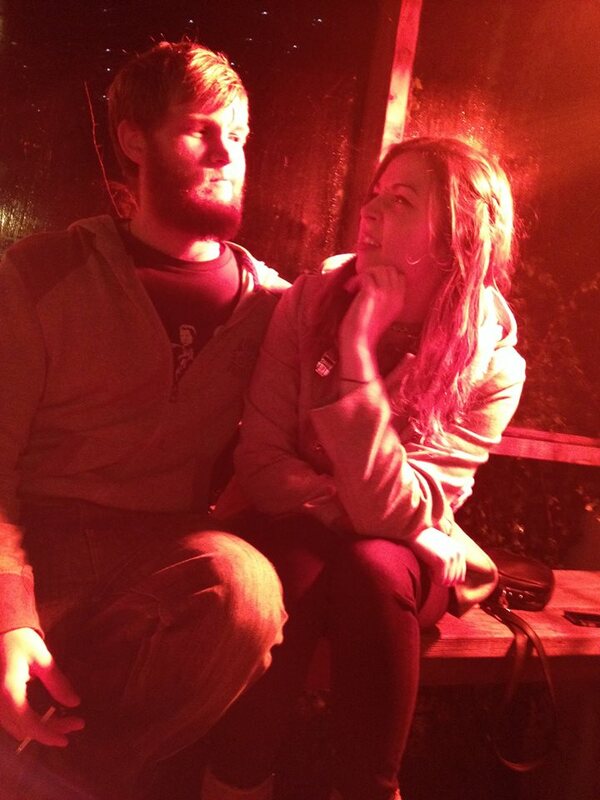 I’ll then receive drunken texts: “Snoggin bearded man brb x”. While I stand alone, a girl isolated by her desire for a smooth jawline. I just about survived Movember, under the assumption that these furry chins were only being applauded because they were for charity. 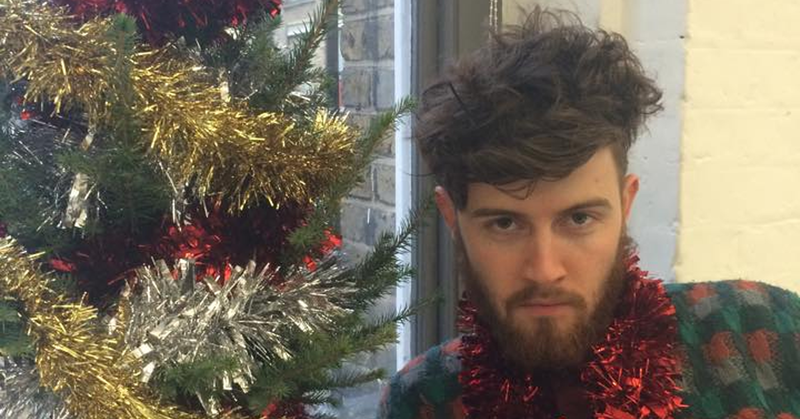 December would reveal all the hot boys who’d been hiding behind hirsute. I could not have been more wrong. 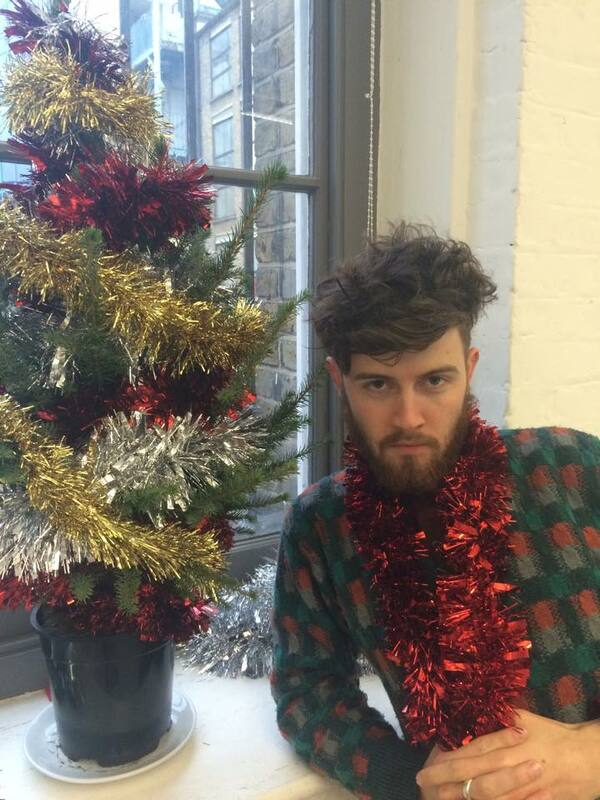 We have now entered “Decembeard” and I’m tempted to leave the planet and move to one without facial hair follicles. 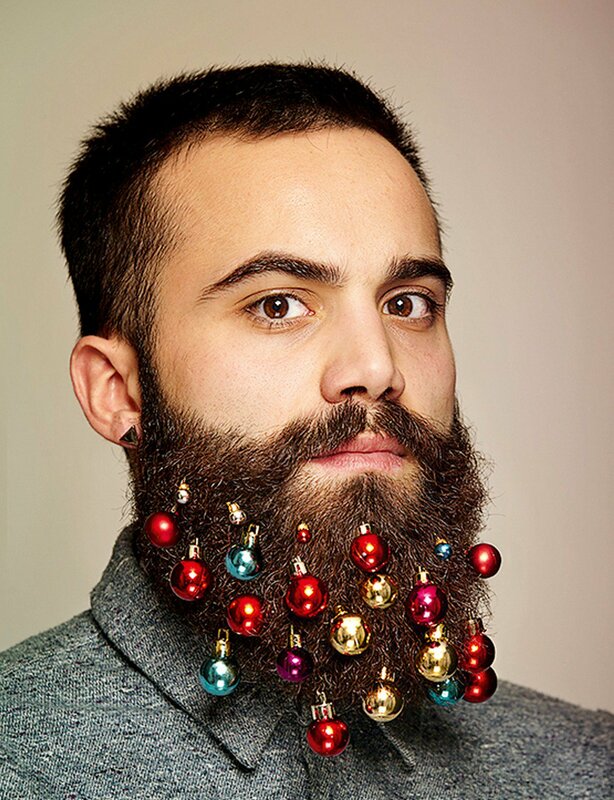 Not only are the beards bigger, bushier and bristlier, with most guys just growing out what they’d half achieved in Movember, but there’s now such a thing as beard bling, and it’s going festive. Let me assure you that your jaw muff was ugly enough before the baubles. Christmas decorations are for trees not for the bush on your face. 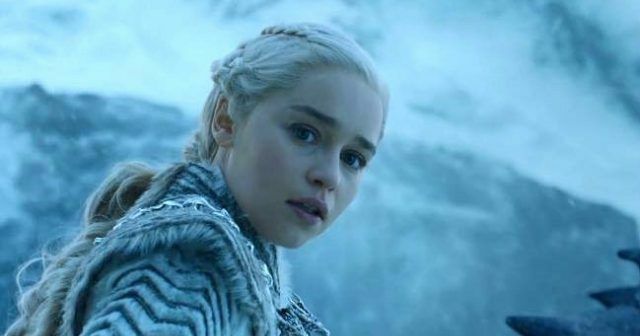 When did women start finding beards attractive? Didn’t Roald Dahl teach us that beards were unhygienic, gross and for old men? They remind me of my dad, and whatever Freud says I refuse to be attracted to anyone who reminds me of my dad. 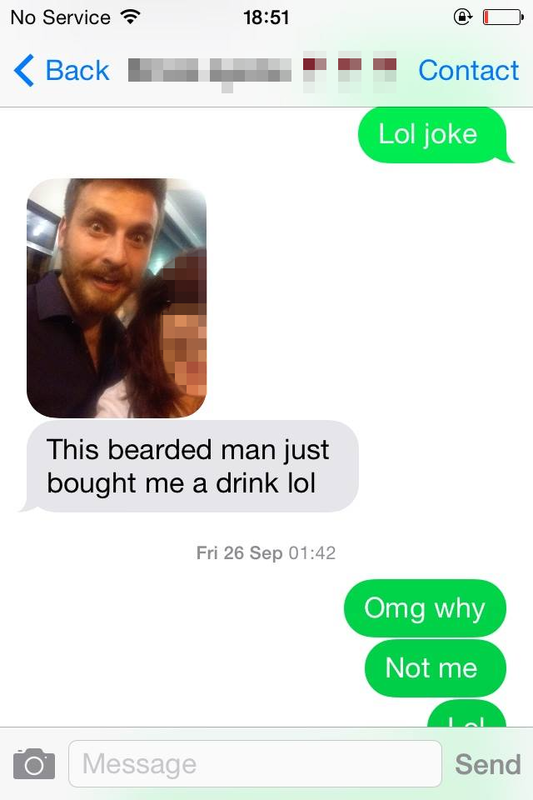 Secondly, men with beards cannot be trusted. You do not know what is hidden underneath. My dad, like me, was not lucky enough to be blessed with the simple human right of a chin, and facial hair is his way of disguising that. He has an excuse – you do not. 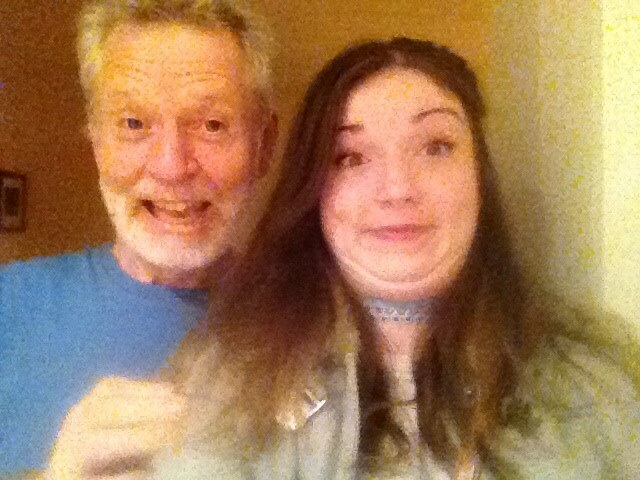 If my dad is capable of hiding a whole chin underneath a beard, what else could men be hiding? The bottom half of a guys face can make or break him, who knows what’s hiding behind that facial hair. 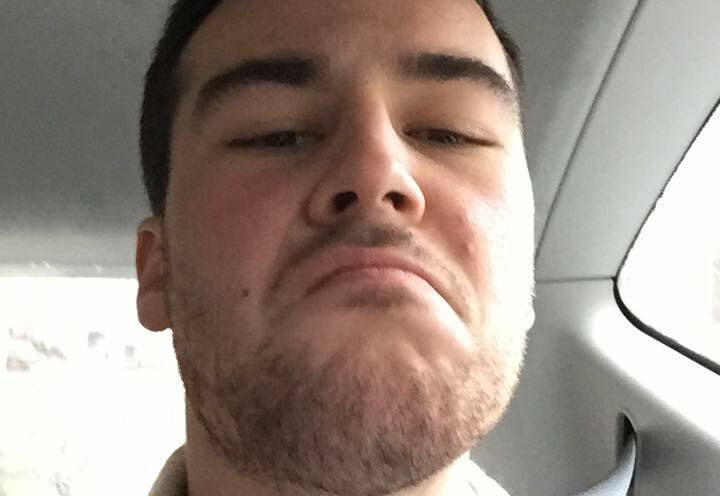 Not only can men with beards not be trusted to have chins or be attractive, but they also can’t manage their life. Beards look scruffy, and a man who doesn’t have control of his facial hair follicles probably doesn’t tidy his room, do his washing up or wash regularly. I don’t care how much you claim to trim and groom and care for it, as much as it looks like a pet, it’s hair: it grows and looks after itself. On top of this, I don’t understand how girls can enjoy literally tashin on to bearded boys. It’s really scratchy. This is not soft, fluffy fur this is wiry and bristly and unpleasant. This strong and arguably irrational hatred of male facial hair stems slightly from bitterness or jealousy. What if I wanted to grow a beard? If women walk around with a tiny bit of arm pit fluff out they disgust half the population. But men can walk around with a massive bush occupying half their face and have the population swooning.